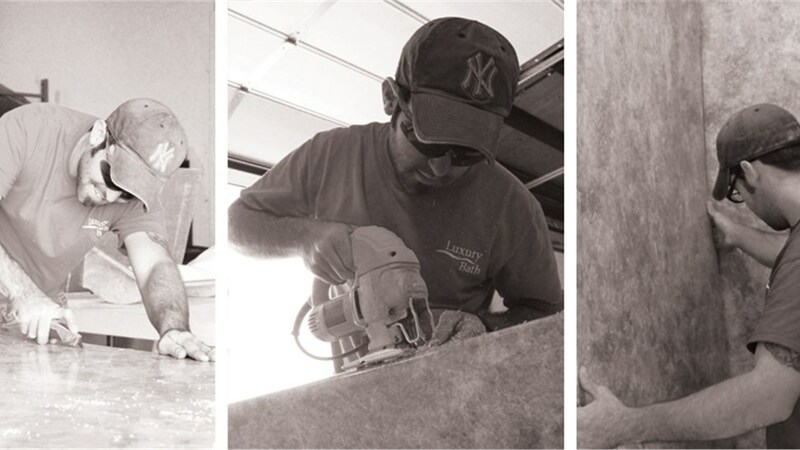 Trust our professional renovation team to upgrade your old, worn out bath fixtures with our exceptional products and expert service! 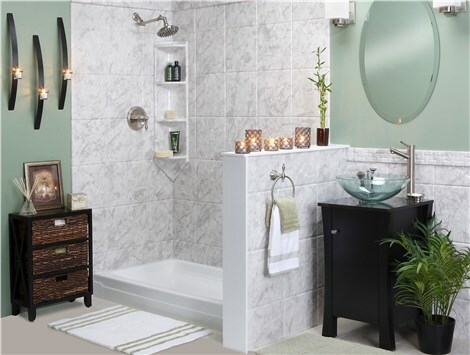 Providing the best in Luxury Bath products and professional bathroom renovation services in north Texas and southwest Oklahoma. Your house is your castle, and having outdated bathrooms can take away from the functionality and beauty you desire in your home. 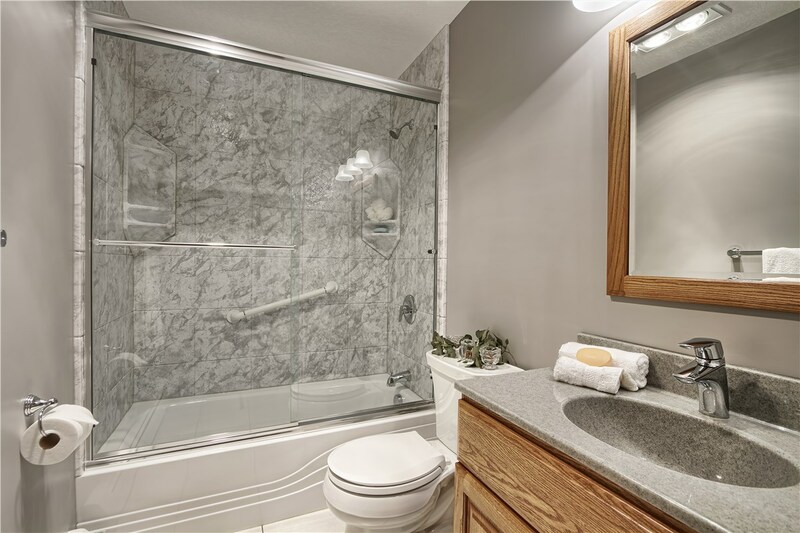 Whether you’re looking for a custom bathroom renovation from the floors to the walls, or you need to upgrade with an efficient two day bath remodel, Luxury Bath Texoma is the premier contractor for all of your bathroom renovation needs! 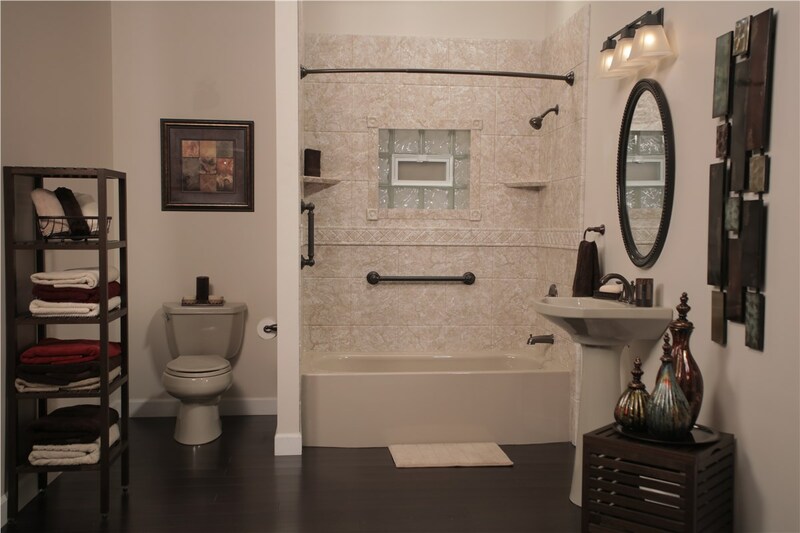 From tearing out old bathtubs and surrounds to helping you choose the features that best maximize the functionality of your master or family bath, Luxury Bath Texoma can help you bring your design dreams to life! Our products feature unsurpassed quality, including customized designs and Microban technology to protect your family from bacteria and bathroom germs. 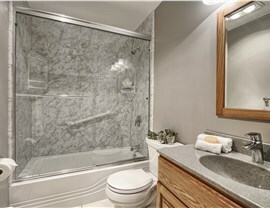 Whether you want to re-do your grand master bath or simply maximize the space of a small family bathroom, Luxury Bath Texoma has the professional expertise to handle any size renovation. 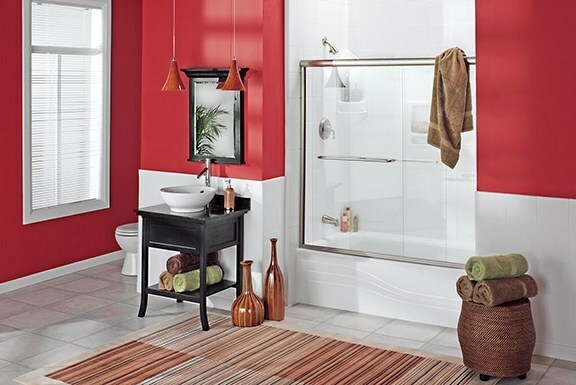 It’s no secret that bathrooms are essential in a home, and we will work with you to ensure that your bathroom renovation is completed on-schedule. In fact, we can even work with you to complete a bathroom upgrade in as little as a couple days! Two Day Bath Remodel – From tub and shower conversions to adding state of the art fixtures, our expert renovators will provide quick and efficient installation services to get your beautiful new bathroom up and running in just two days. 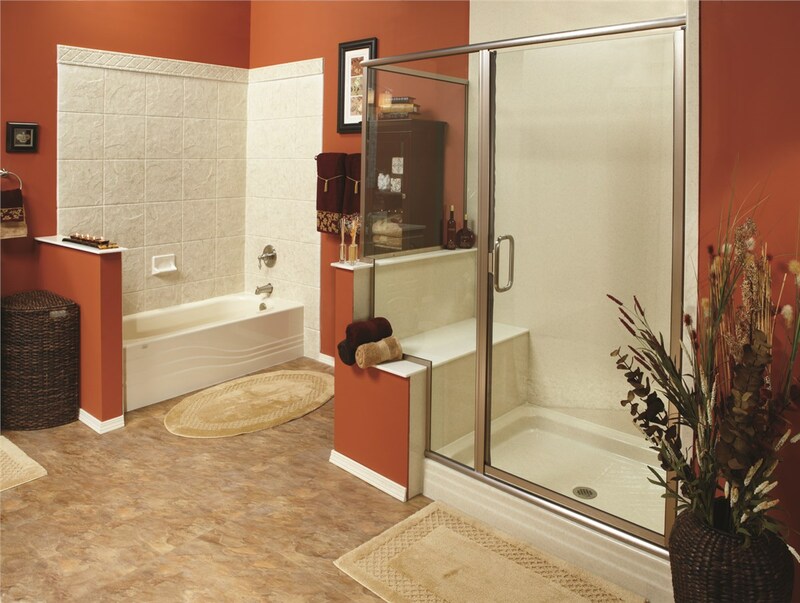 Bathroom Conversions – Would you like to convert your standard tub into an upgraded shower or replace your shower with a family-friendly tub? We can take care of that in no time! Luxury Bath Texoma offers premier low-threshold shower options that increase the safety and maximize the efficiency of any bathroom space! 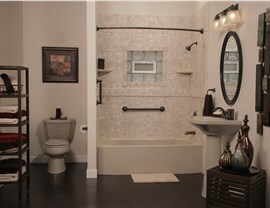 Get started on your bathroom renovation by giving Luxury Bath Texoma a call or stopping into one of our three showrooms!